part of the Rio Grande Valley community. To enhance people’s lives by safely providing the most reliable and affordable electric service by keeping our member’s best interest in mind. You deserve low electricity rates and great customer service! We are a not-for-profit, member owned cooperative dedicated to providing our members with the most reasonable electricity rates possible. Our rate structure is designed to clearly reflect the Cooperative’s delivery and power supply costs. 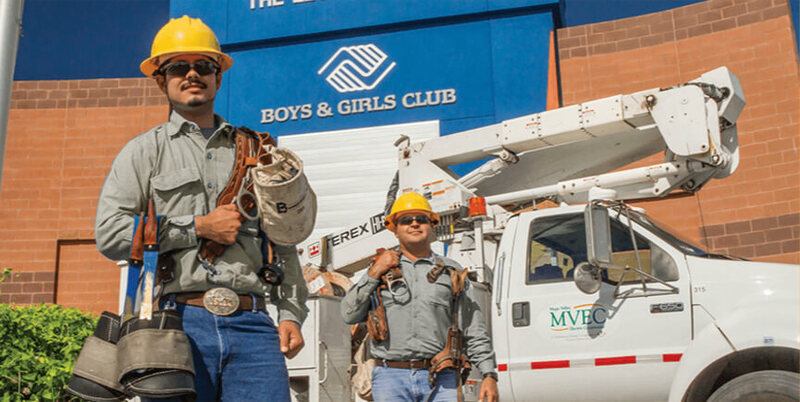 In addition to providing safe and reliable electricity, we support a variety of charities, promote community and economic development, and sponsor many local and regional events. MVEC adheres to seven cooperative principles that serve as ideals in the cooperative community . One of those principles is concern for our community. We work for the sustainable development of our communities. effectively to the development of their cooperatives. In the early 1930s, most of rural America was in the dark. Power suppliers did not expand their lines to reach the people living outside of the cities. In 1936, Congress created the Rural Electrification Administration (REA) to provide commercial electric companies loans to supply power to rural areas. After the commercial companies neglected to make use of these loans, locally owned cooperatives took charge. 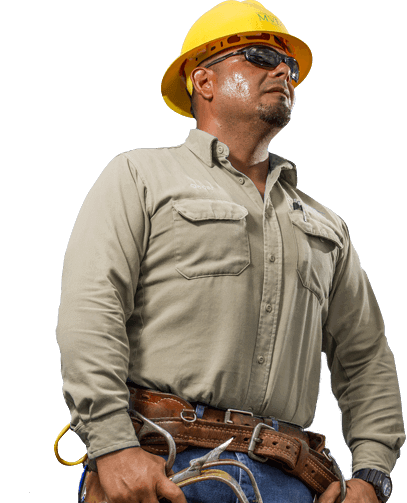 Magic Valley Electric Cooperative is led by a variety of experienced individuals who have spent a lifetime working for the betterment of our community. Our leadership is dedicated to providing the best service to customers throughout our service territory.